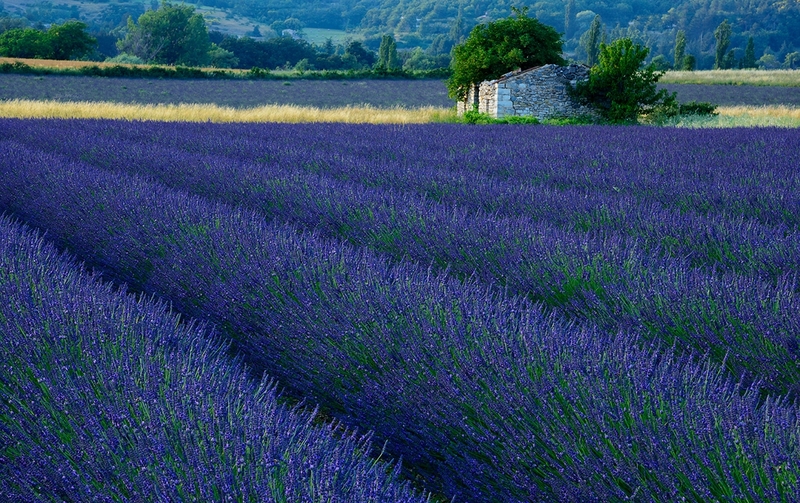 We are happy to announce our return to Provence during the lavender bloom in Southern France. 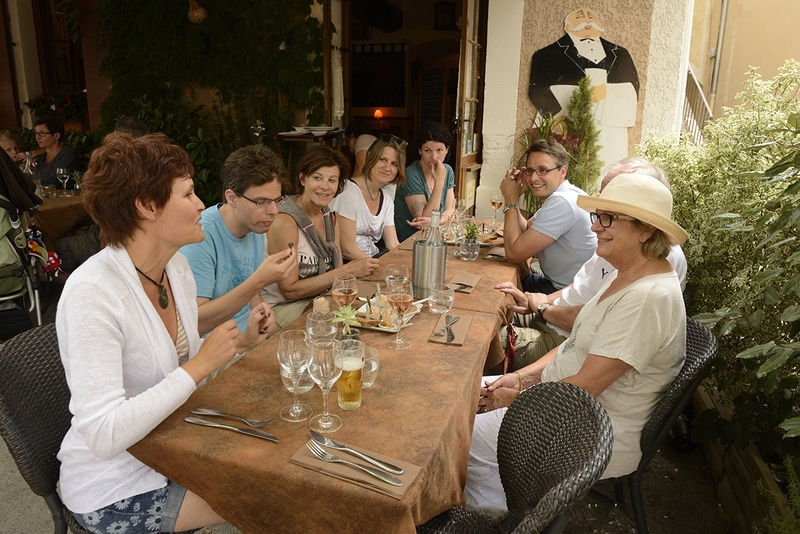 After several highly enjoyable past Workshops we are happy to invite you to our 2020 Workshops and Tours in Provence. 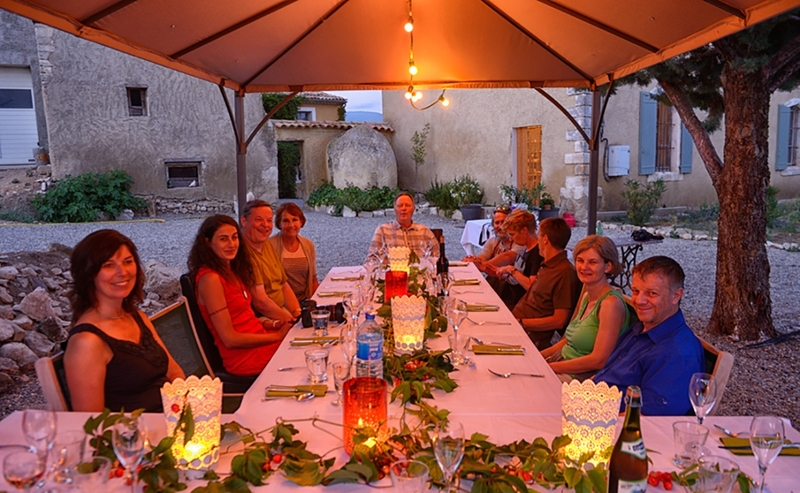 Our French Friends Thea and Eric will host us at their wonderful Auberge in the countryside surrounded by orchards and classical Provence landscapes. This location is the ultimate charming France experience. 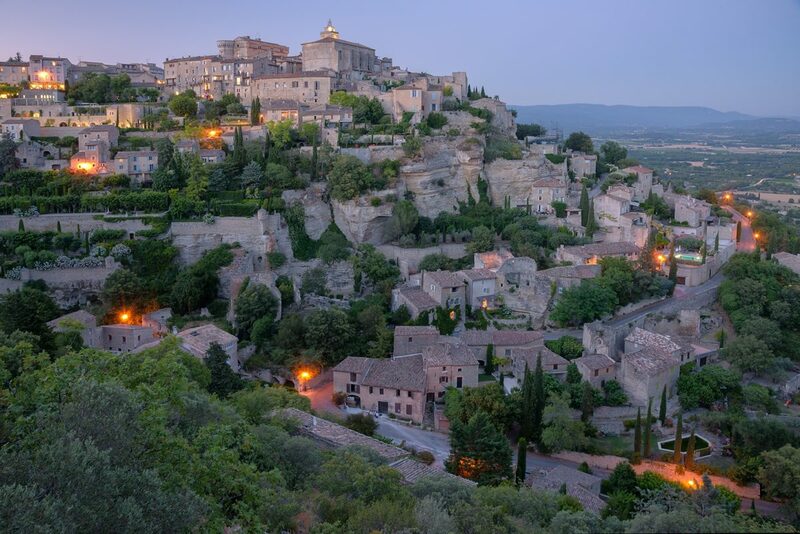 We are close to such stunning locations as the Village of Gordes, the Abbaye de Senanque and the famous Luberon of Peter Mayle the British writer who made this part of the world famous for new generation of travelers. While we enjoy and photograph the many delights of this beautiful region we also immerse ourselves into the art of photography from technique to composition and the use of light. While we focus on landscape photography we also try our hand on portrait photography with natural light, street photography and a night sky photography. 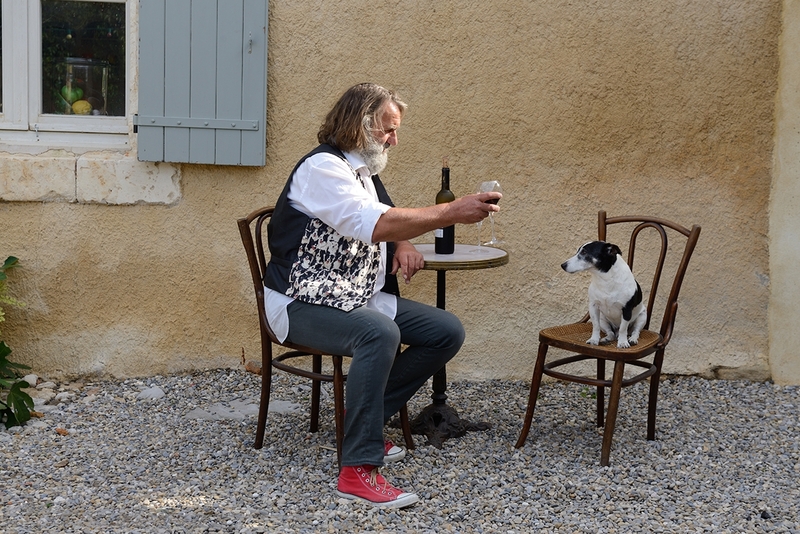 In 2020 we offer our Provence Photo Workshop as a 5 day Workshop around Apt, France, or a 6 day Workshop, with transfer options from Zurich, Switzerland or Avignon, France. 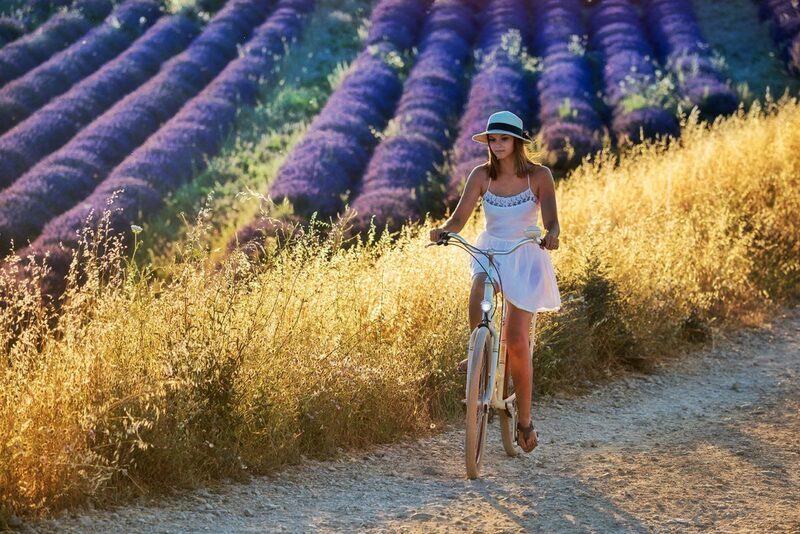 We are looking forward to a wonderful time in Provence. COST for 5 day workshop Participants: 5-10 people! We try to fulfill the room request, but can only guarantee this after the registration deadline. Space in our van is limited. Early booking advised. Limited number of self drive spots available. COST for 6 day workshop Participants: 8-13 people! Transport from Zurich or Bern with Thomas Haitmar possible. Round trip cost 220 EUR. Space is limited. Morning: Sunrise in the town of Roussillion with a magnificent view of the city. 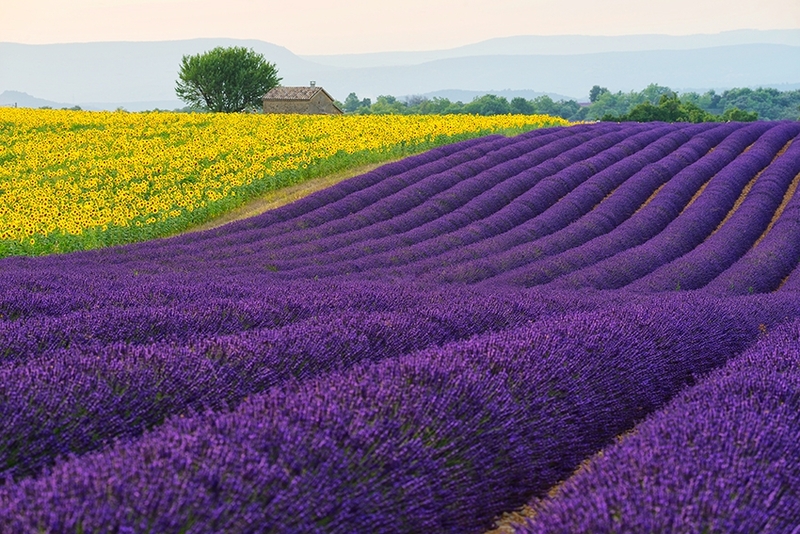 Afterwards photography of the first flowering lavender fields. Presentation and brief introduction to photography by Christian Heeb. Questions and answers. Afternoon: Drive to Valensole with landscape photography in the surrounding fields. After the sunset back to late light dinner at our Auberge. Morning: Drive to the red cliffs and take a short photographic hike through this fascinating landscape. Then photographic explorations in the photogenic village of Villars. Use of reflected light in the streets. Photographing city details. Lunch in the village. Break and image review on request. Afternoon: Take a little stroll and take pictures in Bonnieux and the surrounding places and landscapes. 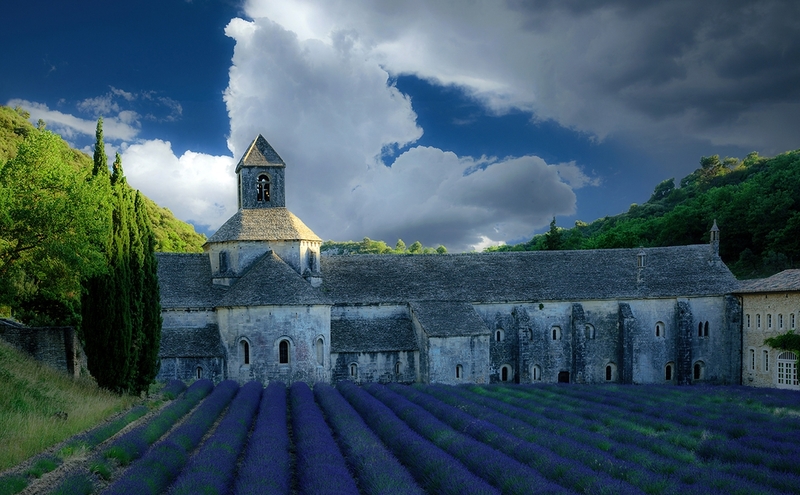 Abbaye de Senanque and Gordes if good lavender. Light dinner at Auberge. 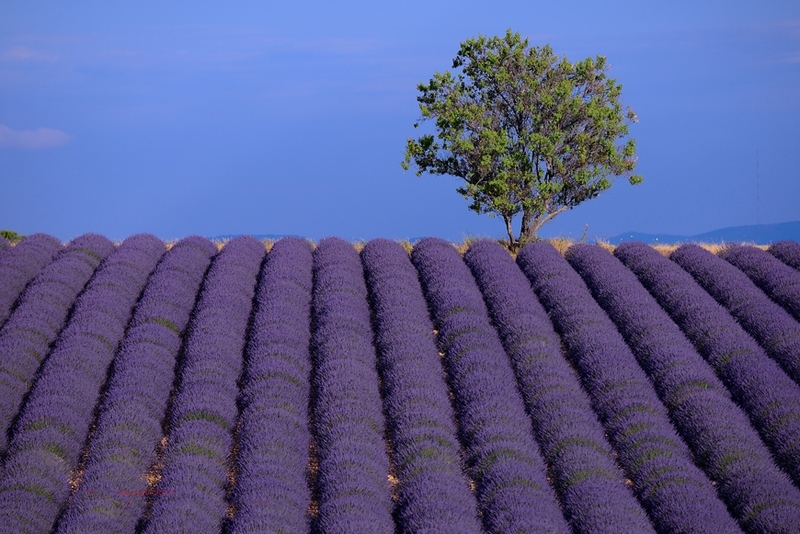 Sunrise at Banon with lavender fields. Then after breakfast visit the local market of Apt. Street Photography photographing market scenes, people and market details. Lunch break . Afternoon: Simple portrait photography Study in the courtyard of the Auberge with local model and subsequent landscape photography in the area according to the best lavender flowers. Last light dinner at our Auberge. Morning: Experience the Sunrise and the first soft light in the Luberon near Lacoste. End of the workshop. Pre-arranged individual departure back home. Late Afternoon: Arrive at our charming Auberge near Abt. Welcome aperitifs with Thea and Eric, our hosts, then take evening pictures and light dinners in the typical French courtyard. Morning: Sunrise in the town of Roussillion with a magnificent view of the city. Afterwards photography of the first flowering lavender fields. Picture presentation and short introduction to photography by Christian Heeb and Thomas Heitmar. Questions and answers. Afternoon: drive to Valensole with landscape photography in the surrounding fields. After the sunset back to light dinner at the Auberge. 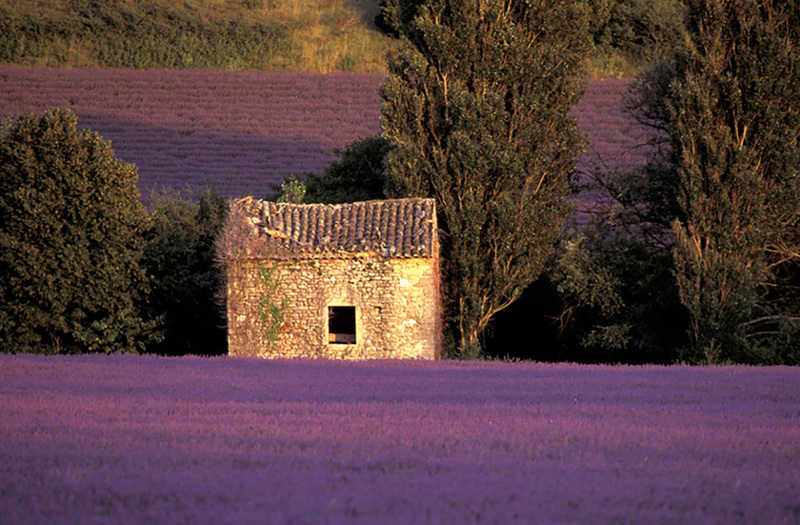 Morning: Sunrise at Banon with lavender fields. Lunch break. Afternoon: Simple portrait photography study in the courtyard of the Auberge with local model and subsequent landscape photography in the area according to the best lavender flowers. 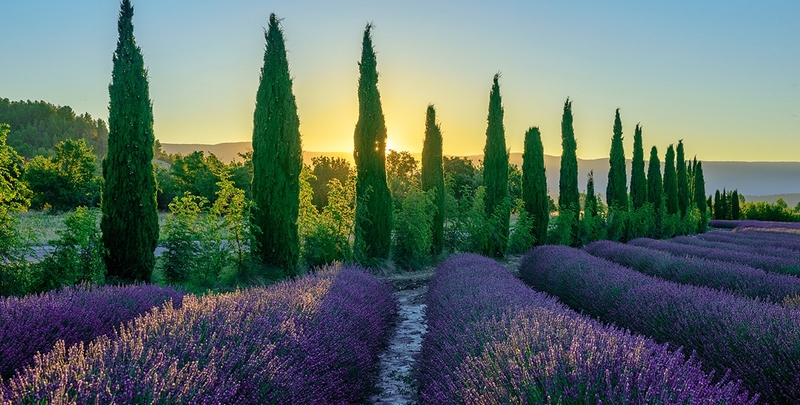 Morning: Experience the Sunrise and the first soft light in the Luberon near Lacoste. Rest break during the day and late lunch. 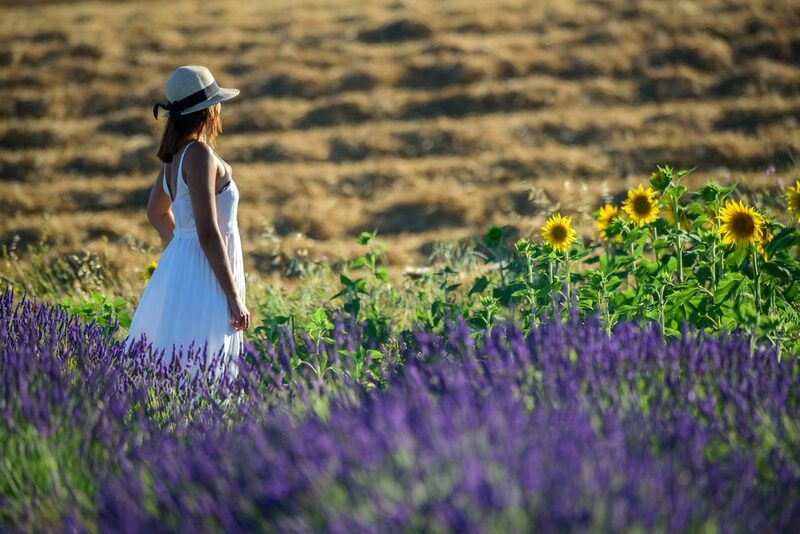 Afternoon: Drive to Valensole and Lavender fields for sunset with blue hour and stars photography. Full Day: Another day to take pictures according to local conditions. Morning: Sunrise close to our Auberge and after breakfast individual departure as booked.